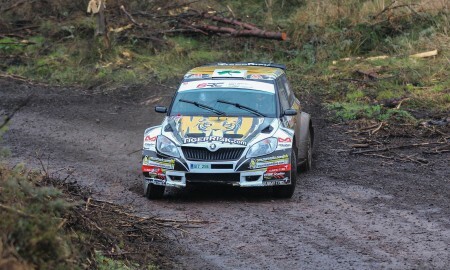 Marty McCormack and the Tiger Risk Rally Team returns to the British Rally Championship for this weekend’s Ulster Rally. 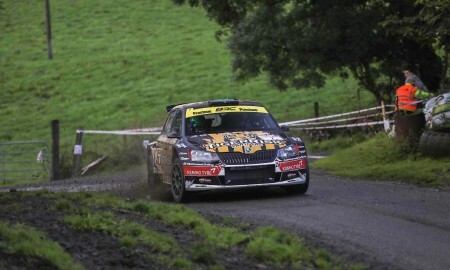 Marty was absent from the last two rounds of the championship, the Scottish Rally & the Nicky Grist stages after breaking his wrist, but he is really looking forward to returning to the stages. 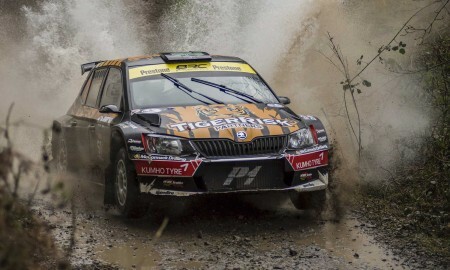 Things went better at the Pirelli Carlisle Rally with Marty claiming his first points of the season with a 5th place overall. 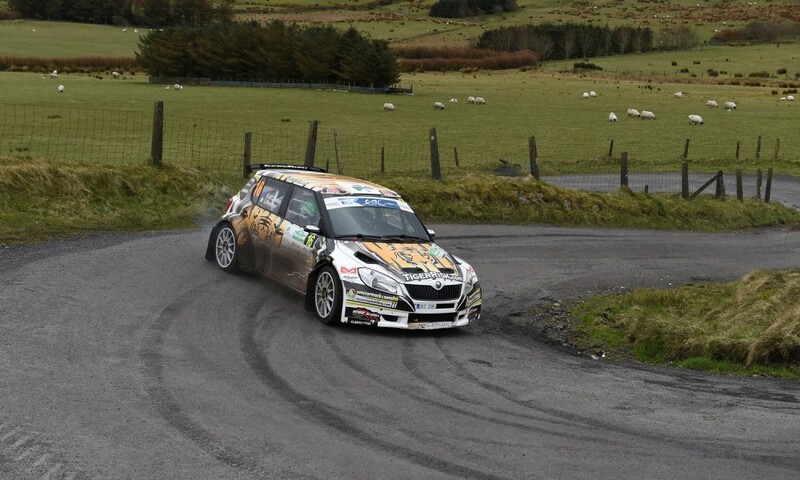 The extremely fast nature of the stages hampered the team progress, as they suited the newer, turbo, R5 specification cars more. 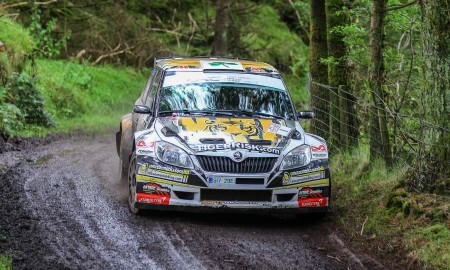 Following this things took a turn for the better, as he along with his neice, Caron on the pacenotes won their local Tour of the Sperrins Rally. Marty put in a valient drive to claim victory ahead of stiff competition. 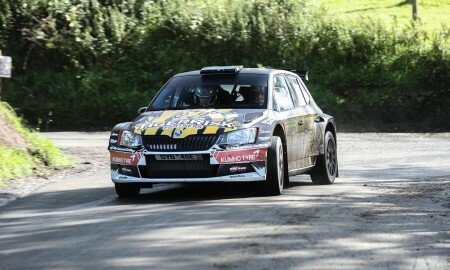 Spirts were high heading to the next rally, Kenotek Ypres Rally in Belgium one of Martys favorite events. After finishing a supurb 8th overall in last years rally, expectations were high, but 2016 was not to be. Marty broke his wrist prior to the event a did not start the rally. 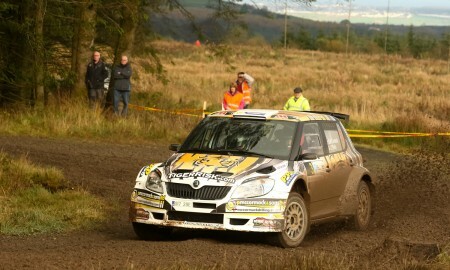 Wrist now healed, Marty is ready to get back behind the wheel and tackle the Ulster Rally. 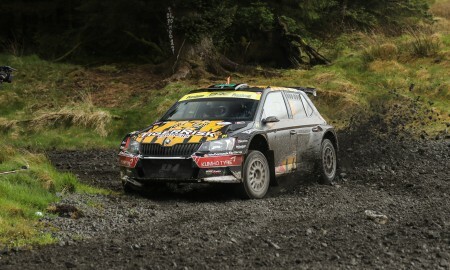 With a capacity entry and over 25 R5/S2000 cars it promises to be one of the most hotly contested round of the BRC. You can keep up to date with Marty on Twitter @martymccormack and Facebook.com/marty.mccormack1. 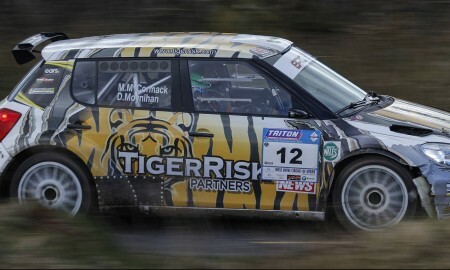 Marty is competing this season with the support of Tiger Risk Partners, P McCormack and Sons Ltd.